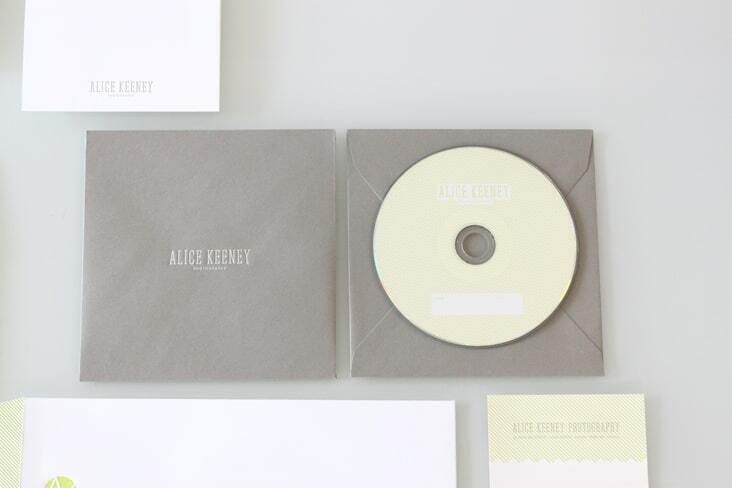 Alice Keeney Photography « Stitch Design Co.
Alice Keeney is a Charleston based photographer. 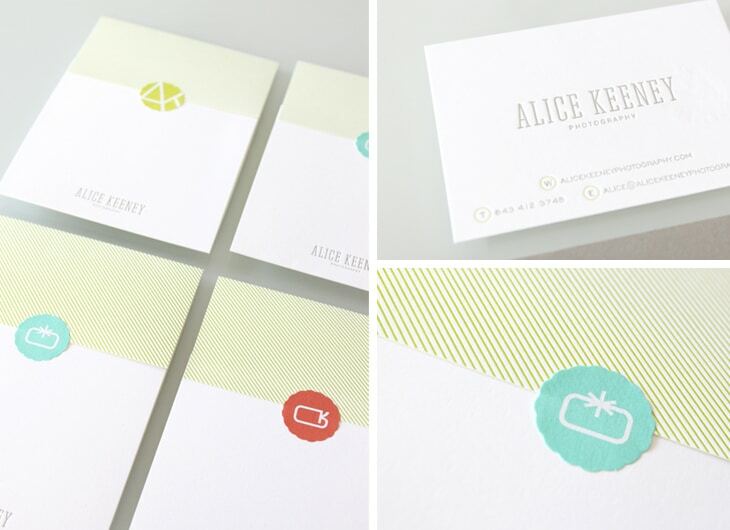 Alice came to Stitch to design her logo and identity package. A weddings, lifestyle and photo journalist, Alice was in need of an identity that could work and communicate across her multiple areas of expertise. Her work is bold, colorful and full of energy, all qualities which we sought to infuse into her identity. 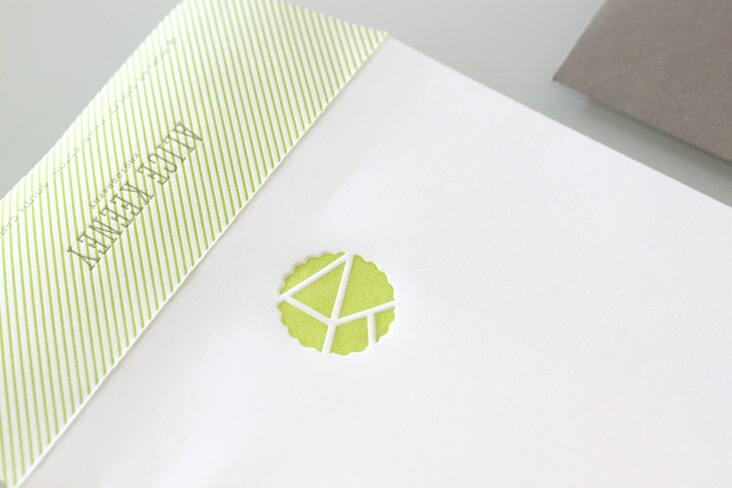 Her stationery package includes, letterhead, letterhead envelope, business cards, cd, cd envelope, photo print presentation folder, and a series of die-cut stickers to apply to her materials. Sideshow Press letterpress printed each of her pieces. 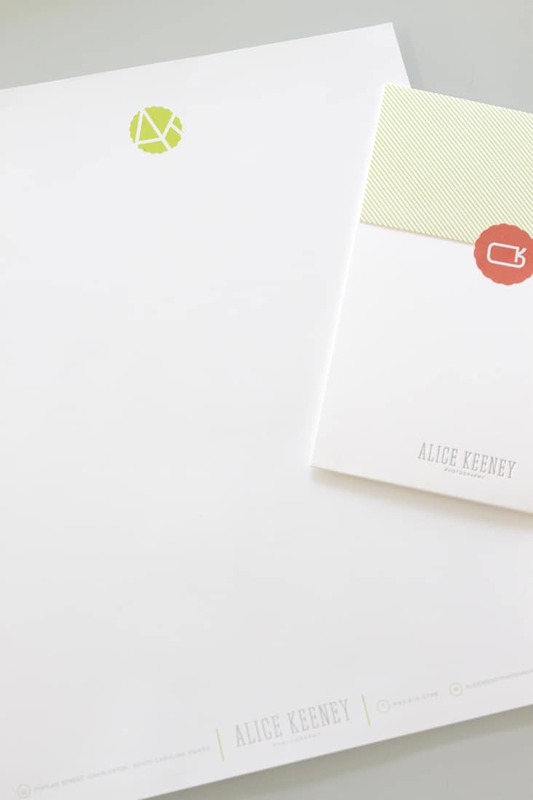 1 Comment > Tags: Alice Keeney Photography, Logo & Identity Design, Sideshow Press, Stitch Design Co.